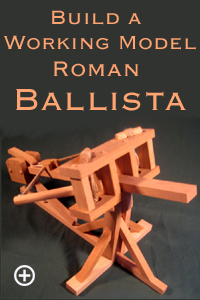 Build a Working Model Ballista with TrebuchetStore.com Ballista Plans and Instructions. Once complete, this Stone Throwing Ballista is 2 feet long and will throw a scale projectile up to 90 feet. Professionally engineered, this Roman Ballista design allows you to vary the elevation and bow strength for range and trajectory adjustment.  Fire with a soft projectile for indoor use, or a solid one for long range outdoors. Resembling a crossbow, the ballista derives its power from skeins of twisted cord, just like a catapult. The Stone Throwing Ballista is perfect for demonstrating ancient Roman warfare and technology as well as the physics of torsion, ballistics and projectile motion. Ballistas make great science and history projects. Like all TrebuchetStore.com plans, the Ballista uses common, inexpensive and easy to find building materials, available at your local hardware store or home center. Basic woodworking skills and tools are required, but the straightforward design requires no complicated layout or joinery. Want to know how to build a ballista ? TrebuchetStore.com Ballista Plans and Instructions take the mystery out of Ballista design and construction. Please click on the images below for additional Ballista plan views.